Aided by the brilliant illustrations by Quinton Winter that brighten up the stories and eases up the reading, 'Stories For Boys That Dare To Be Different' tackles gender-stereotypes in the gentlest of ways, by simply telling the stories of 100 men as they are. 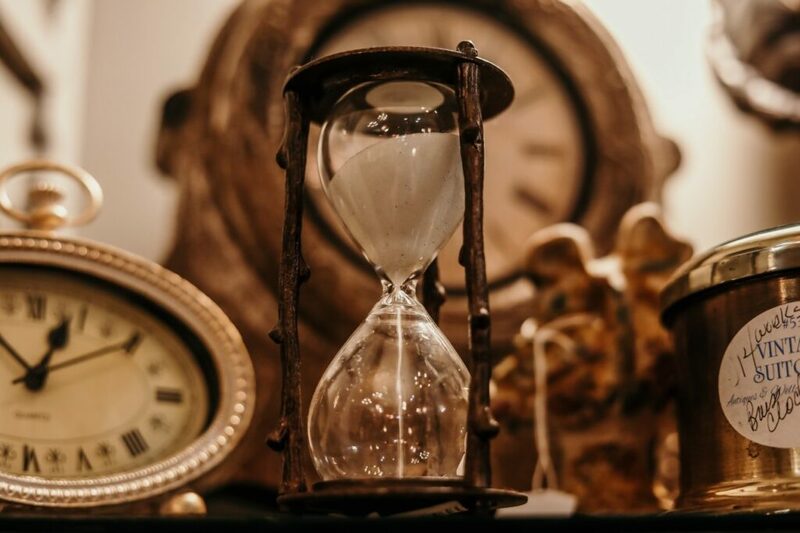 "Off the clock: Being less busy while getting more done" by Laura Vanderkam puts a hard lens on our stories of 'busy'ness. 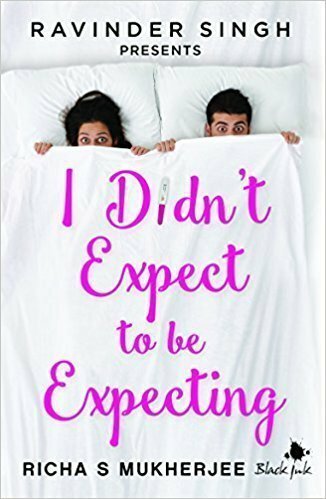 Richa Mukherjee's book,"I didn't expect to be expecting" explores how a DINK( Double Income No Kids) couple resists this irrevocable changing of their fast and free days, through the story of the bubbly and successful Tara, who is living the life of her dreams. 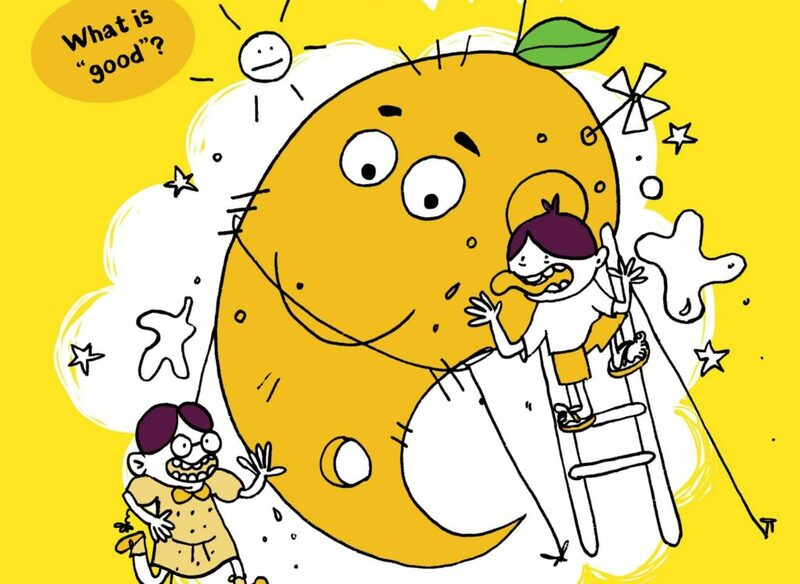 Natasha Sharma's book, The Good Indian Child's Guide To Eating Mangoes does full justice to the cult status that mangoes enjoy in India. 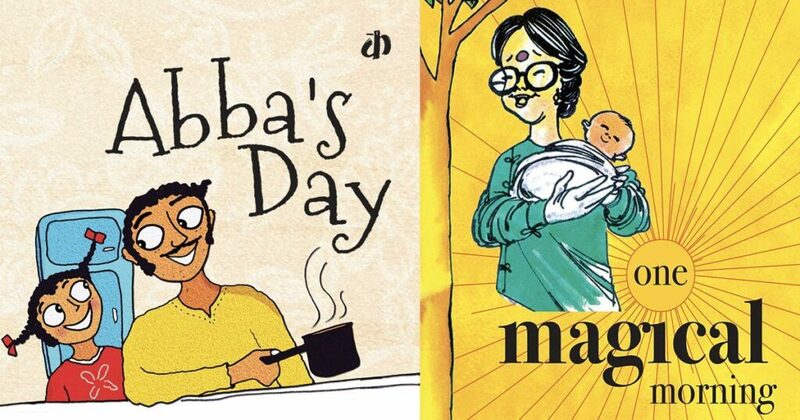 Katha's ingenious "Gender series" is a series of 5 adorable picture books that emphasize one aspect of gender inequality each.